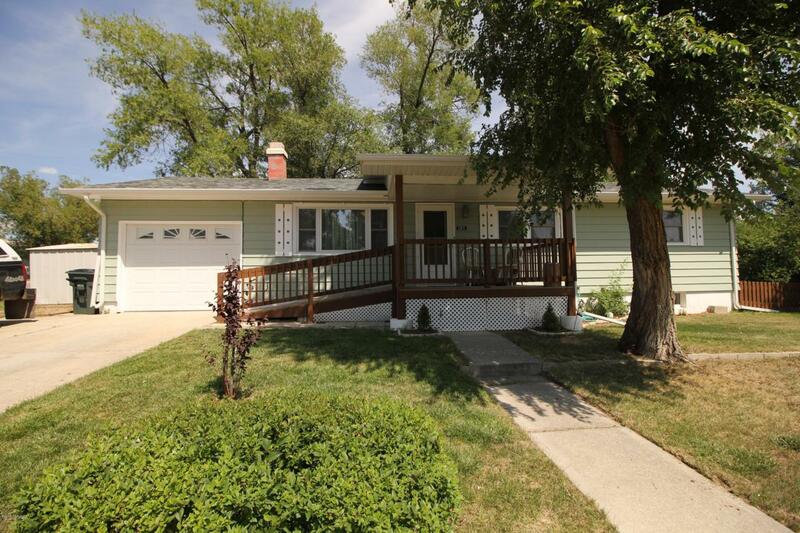 Delightful ranch that has been totally remodeled top to bottom. Gorgeous master bedroom with HUGE closet; a must see. New flooring, stainless steel appliances, & counter tops. Updated bathrooms with new vanities, sinks and showers. Very nice front porch and great yard. Call/Text Josh McGrath 307-680-5064 to view or for more details.